As I've said before, there are very few albums I can truly say changed my life. It's such a cliched phrase, you know? But, the truth is that in 1987, coming out of the darkest time of my youth, I finally heard Throwing Muses and it just clicked in my head. Maybe I wasn't entirely crazy? The tunes had a certain resonance with me that just felt spooky at times. That early love of that record made me a firm life-long fan of both the band and its leader, the magical Kristin Hersh. The early years of Throwing Muses have been chronicled more than once, most successfully on that fine, fairly-recent Anthology release, reviewed by me here. And while I applaud any look back at those essential early Throwing Muses tracks, or their fantastic recent material like 2014's superb Purgatory/Paradise (which I was thrilled to receive as a review copy all the way over in Hong Kong), I think it's worth highlighting not only Kristin Hersh's other band (50 Foot Wave), but her continuing string of excellent solo albums, including the most recent release, 2016's Wyatt At The Coyote Palace, which I was happy to review here last Fall. That record was, like so much of Kristin Hersh's back-catalog, an uncompromising work, and yet one that didn't crumple under the weight of any forced artistic pretension. Kristin has, always, managed to deliver material that retains a seriousness of intent but which never feels too heavy. This is Art, yes, but it's also the personal musings of one of America's most important artists. Her vision is, like that of Patti Smith before her, a sort of cathartic force, and one that remains deeply rooted in the unique perspective of the composer. Wyatt At The Coyote Palace is, like House Tornado and Hunkpapa, the distilled, wild inspirations of the songwriter at the helm. And, like so much of her back-catalog, one wonders at how so much of this was able to be committed to tape in the first place. Hersh's best work has always retained a certain kind of intensity that gives it a near-stream of consciousness appeal, the poetry of the everyday and the fire of a muse barely contained on vinyl, or sharply translated into a rock song for 4 or 3 players. So, let me just say simply, after that rambling, that it is both a thrill and an honor to be able to present my interview with Kristin Hersh here. The work of this artist has meant so much to me for so long that I really can't hype enough her importance to me and a whole lot of folks in my generation. Glenn, kenixfan: Can you remember the first time you picked up a guitar? Or, failing that, what was the impulse that made you want to be in a band? 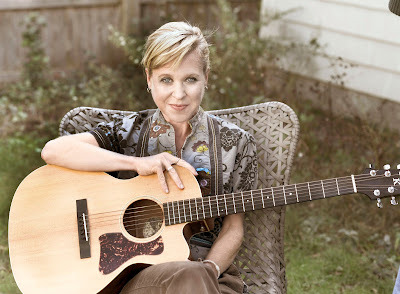 KRISTIN HERSH: My father told me not to touch the Yamaha he kept behind the couch when I was 8 years old. Thus began my obsession with guitar! Glenn, kenixfan: Early material -- "Hate My Way", "Mexican Women", "Mania" -- almost seems like poetry set to music. 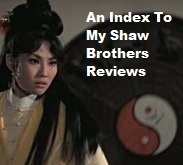 Is that a fair assessment? How have you managed to balance "artistic aspirations" with the vagaries of being in a rock band? 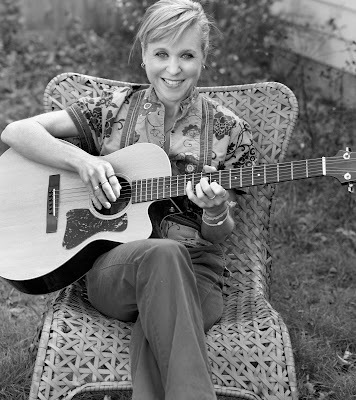 KRISTIN HERSH: My lack of drive in the music business was certainly contrasted by my obsession with the next song. There are so many entertainers in the entertainment industry that we sometimes forget "the arts" were once a spontaneous human endeavor that didn't reward egos or pocketbooks. But I'm not alone in that ethos. When music takes over your life, you either hide in that world or you share it, and my band-mates made me share it. That said, I don't think real poetry kicked in until 50FootWave. My early lyrics were more like automatic writing. Glenn, kenixfan: Have you ever felt like a ground-breaker, either as an alt-rock / college rock artist, or as a woman in rock? KRISTIN HERSH: I don't feel particularly female OR groundbreaking. It would be so lame if I wrote music for straight, white women just because I am one. Songs are bigger than me, better than me, and I know it. They resonate with a certain kind of listener who doesn't align with the superficial in themselves or their soundtrack, but rather with substance over style. These people are not about gender, race, age, or anything that might categorize someone as less than their potential. Plus, when you speak your own musical language, it sounds organic to you regardless of how strange it sounds to people who are used to hearing only what they've heard before. I just want to make sure that I'm continuously refining my audience rather than selling to people who don't need this music. It's not for everyone. Glenn, kenixfan: In 1988, working in and hanging out in record stores, I can very clearly recall a certain sort of college rock listener saying words to the effect of "I hate all that 4AD crap...except for Throwing Muses and The Pixies." Considering that the Muses were signed first, how did it feel being the outliers on that label? KRISTIN HERSH: Lonely! 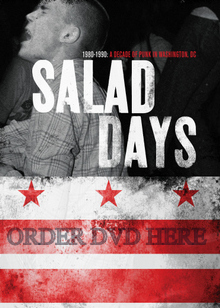 That's why we talked Ivo [the head of 4AD] into signing The Pixies. We didn't feel like we belonged with all those precious, ethereal bands. Poor 4AD, though. All these goofy American kids bombarding their label. 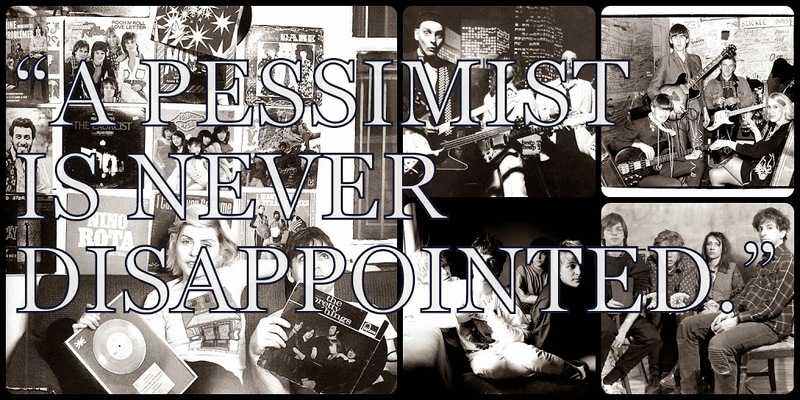 Glenn, kenixfan: In hindsight it seems as if both 4AD and Sire (here in the States) were fairly supportive of Throwing Muses, a band who were making music that was admittedly hard to market and unlikely to cross over to the mainstream. What was your relationship like with Sire here compared to that with 4AD elsewhere? KRISTIN HERSH: Sire/Warner Brothers told us that they didn't work our records because we were only signed to help them sign other bands with more marketable music. We were "musicians' musicians". Eventually, I bought us out of our contract by giving them my first solo record in exchange for my freedom. Glenn, kenixfan: When you start writing a song, do you know if it's going to be a Throwing Muses song, or a solo song, or a 50FootWave song? How do you compartmentalize your muse? 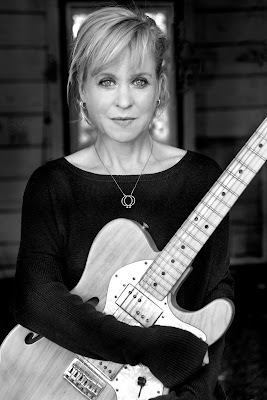 KRISTIN HERSH: I write 50FootWave songs on my SG's or my Les Paul, Throwing Muses songs on my Tele or my Strat, and solo songs on my Collings or Gibson acoustics. Glenn, kenixfan: On the last Muses record, the epic Purgatory/Paradise, and on your latest solo album, Wyatt at the Coyote Palace, you've cranked out an impressive amount of music that spilled over into books and the presentation of the albums themselves. And yet, the material retained a certain intimate charm. How do you create something big without losing the personal focus? Is it a matter of having absolute control over your finished product? 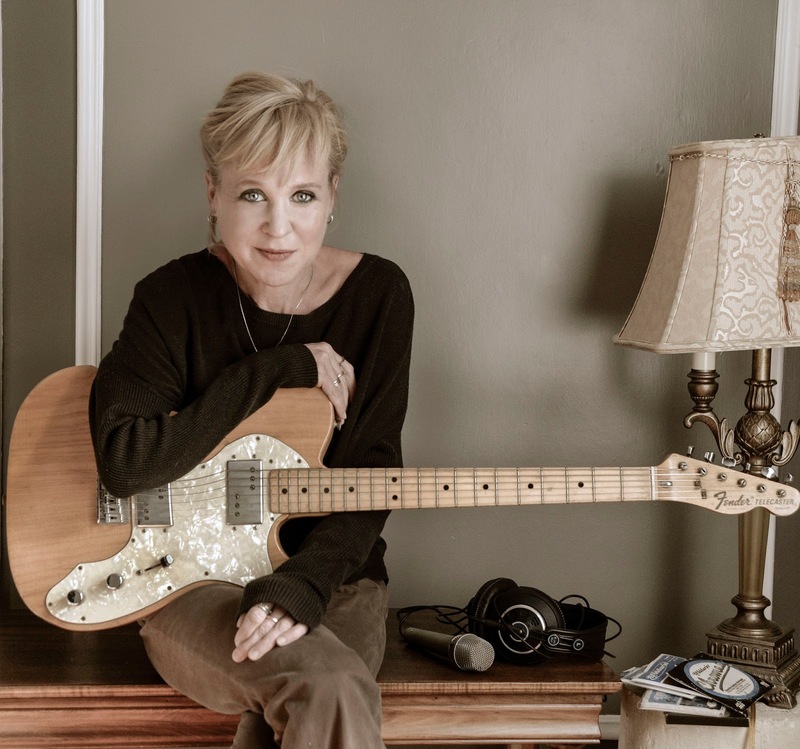 KRISTIN HERSH: I think you have to have a certain amount of respect for each pixel, each 16th note, each word...personally, I feel overwhelmed by the scope of these projects, but maybe some musicians and writers are better at taking a step back and eyeing the big picture rather than the process. My best bet is respecting the whole image reflected in each particle of the hologram, so to speak. Glenn, kenixfan: I always assume that the music just comes pouring out of you and yet I've got to wonder if you have some sort of set writing routine or ritual that you follow? I guess I'm asking if your process of creating art and making music is more regular now than it was in the Eighties, for example. KRISTIN HERSH: I don't actually write songs any more. Or rather, I never did. I was recently treated for PTSD, which was cured, but the treatment revealed an alternate personality that was my music. This is why I had no memory of having written or performed my material. This is now called dissociative disorder, which was also cured. So the material I've been working and releasing was all written before I went through EMDR. Glenn, kenixfan: What's next for you as a solo artist and as the leader of Throwing Muses? KRISTIN HERSH: Throwing Muses is making a record in L.A. with Mudrock, 50FootWave's producer, and I'm recording a solo acoustic record this summer on the island where I grew up. After that, my songs will be all used up and I'll just have to see what happens. Glenn, kenixfan: I want to thank you for not only your time today but for making music that is so incredibly important to me. I really can't overstate how wonderful it was to hear the first Throwing Muses record in 1987 as I was coming out of a very dark place in my youth. I have stayed a loyal fan after that and I'm sure I'm not the only one who can say that your music really did change my life. Thank you. KRISTIN HERSH: I just welled up. There aren't many reasons to do what I do. It's always a struggle to keep my children fed and sheltered...the guilt is as intense as the drive to hear in the world what I hear in my head. Thank you for bringing as much to the listening process as we try to bring to the studio. Massive thanks to Shauna McLarnon for arranging this interview and, of course, enormous thanks to Kristin Hersh herself, both for this interview and for the music she's made for the last few decades. Wyatt At The Coyote Palace is out now. Follow Krisin Hersh via KristinHersh.com.